We will use the Vintage Series Pattern with your choice of June or July, table runner or wall hanging. You should have your pattern and fabric chosen before coming to class. Supplies listed on pattern and you will need fusible web. Requirements: Vintage Series Pattern for June or July, wall hanging or table runner. Fabric as noted on pattern, fusible web. See class supply list in store for complete list. 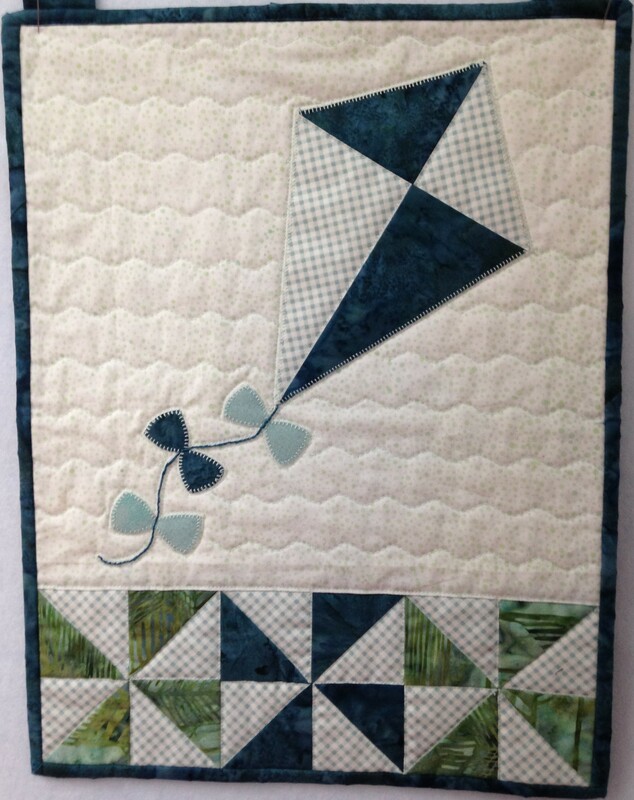 Instructor Bio: Marilyn has many years quilting, sewing, and teaching. She loves to share new techniques with students.